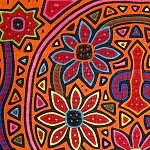 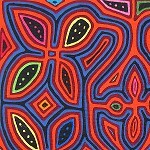 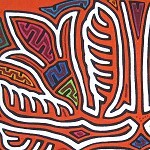 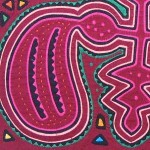 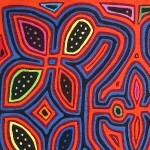 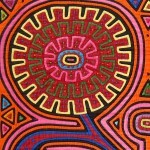 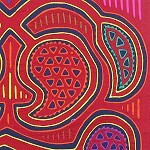 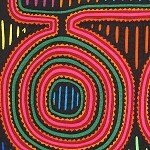 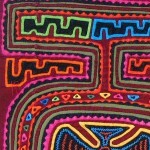 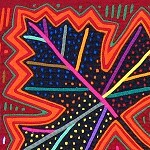 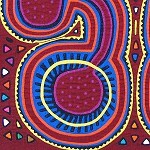 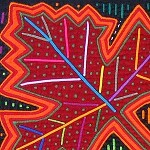 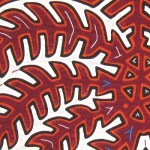 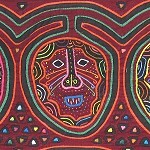 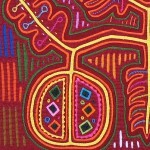 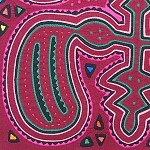 These molas have been used in Kuna blouses and may show slight signs of wear typical of authentic molas. 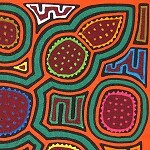 They have been carefully washed. 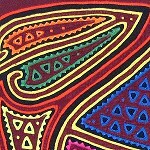 Click on any image for a complete view, price and details.